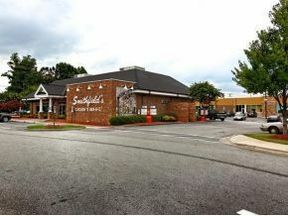 Prime Commercial land with visibility on I85/40. Located in a vibrant mixed use development. Other business includes Holiday Inn Express, Hampton Inn, Cracker Barrel, Ruby Tuesdays, Smithfields and Deerfield Commons Shopping. All under ground utilities. Co-listed w/ John Walker.